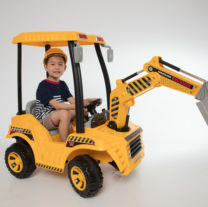 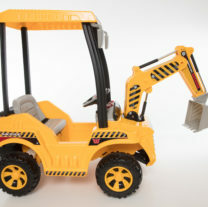 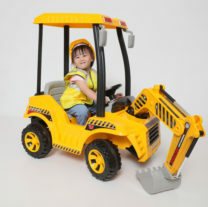 Take on tough construction jobs during playtime with this Full Functional Wonderlanes Backhoe Ride on! 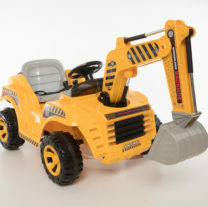 Equipped with a fully motorized digger arm that controlled by three levers on dashboard. 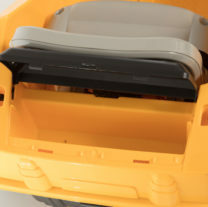 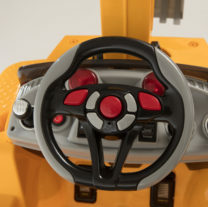 Your kids can simply pull the levers to control the left/right; up/down movement of the digger arm separately. 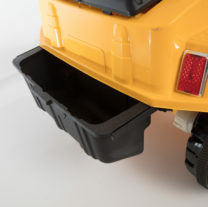 With the 12 Volts Battery Power, it moves with two forward and once backward speeds, which can reach a maximum of 2.5 mph. 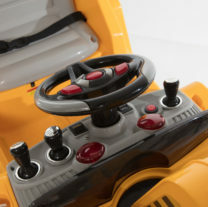 Features Power Switch, Light up Dashboard, Working Head Lights, Electronic Sound Effects, Storage Space and Detachable Roof. 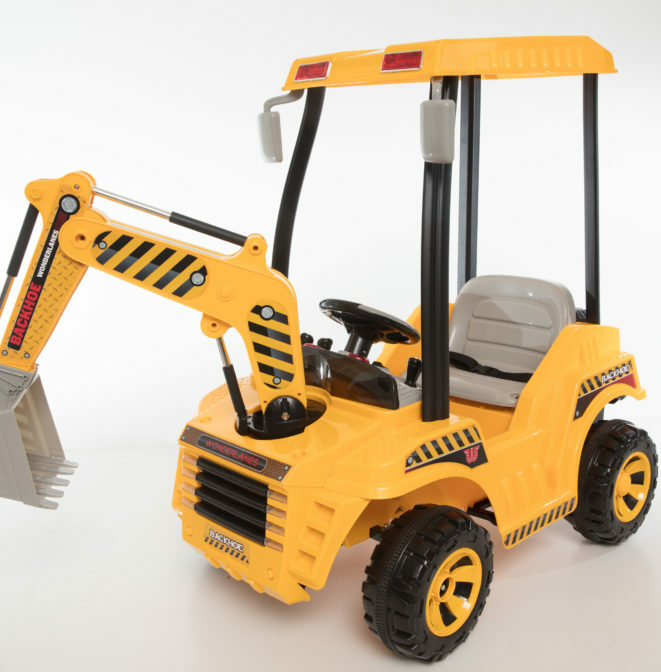 Perfect for children ages 3 and up, with a maximum weight limit of 66 pounds.